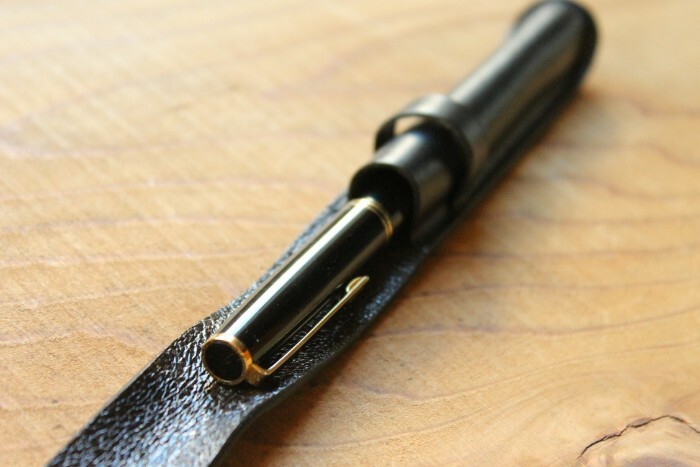 Have you ever used a fountain pen? There’re numerous types of fountain pens and inks. Think about it. 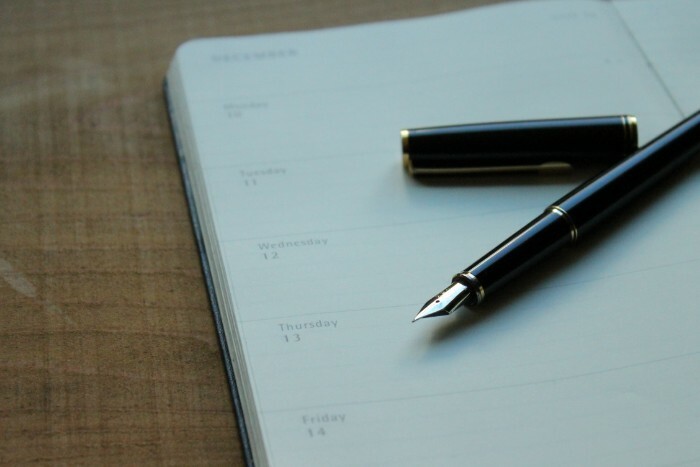 Let’s say you’re preparing for the day and selecting just one fountain pen you’d use for that day. When you decided the one, you put it in a pen case. “It’s not a big deal but that kind of times become something special”, people who usually use fountain pen often say so. Selecting the one you use, putting the ink and use every day. Although you need to take time for it every day, this is superb of using a fountain pen. Most of you, if not everyone, has their own favorite stationery item, don’t you? It may actually be a fountain pen or even a normal pen. 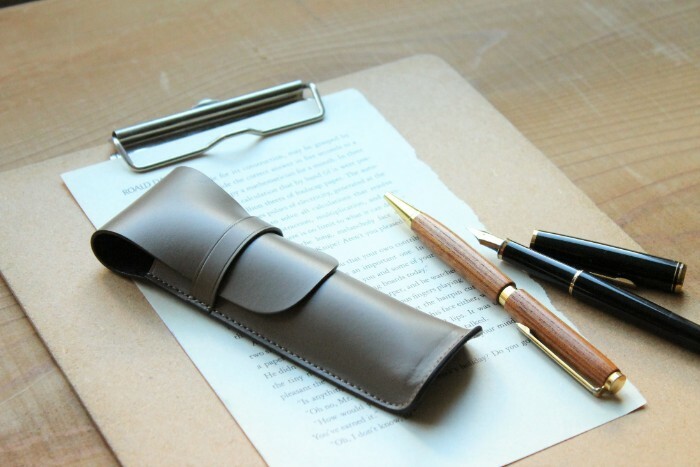 Arch pen is our series of pen case, for those who have their own favorite pens. The biggest attraction of a fountain pen is that it gradually fits you by pen pressure and how often you use. It’s something like developing the pen to your ideal style. And the sensation of developing to fit someone by aging could also be said to leathers. The color tone, how it gets mellow and how the surface changes in which what you put in. 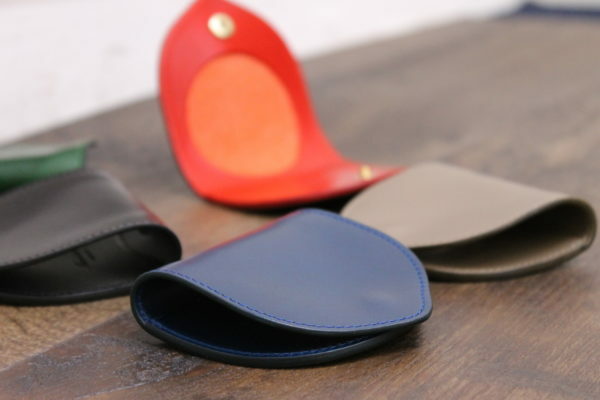 People who like leather items feel this is similar to developing the leathers. 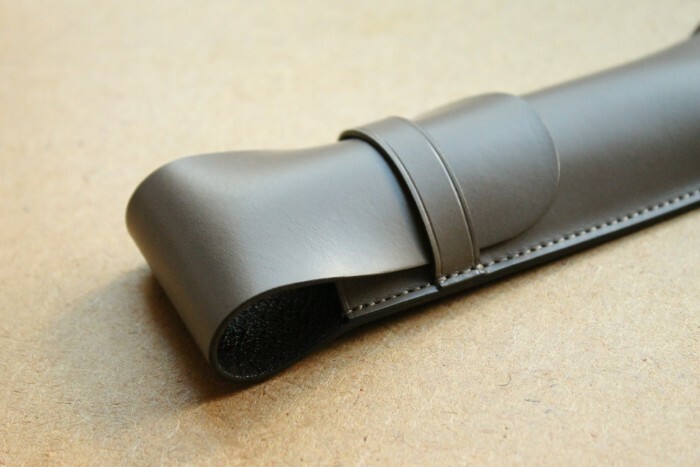 Arch pen S is a single pen case. 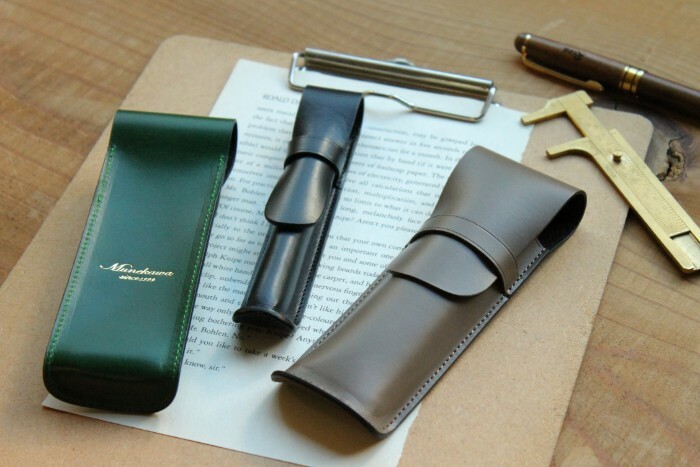 There might not be a lot of people familiar with a single pen case. If you use with your essential pen, it would be your special one all the more. 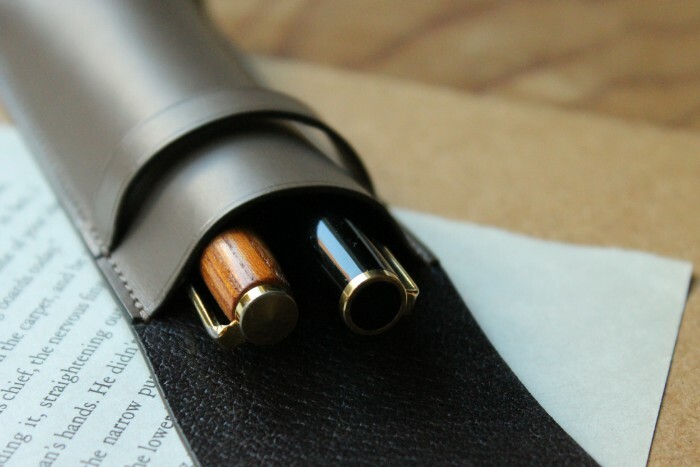 To protect your favorite pen from scratches or other damages and the pen case itself being to be used for a long time, we put a pig leather which is durable against chafing. 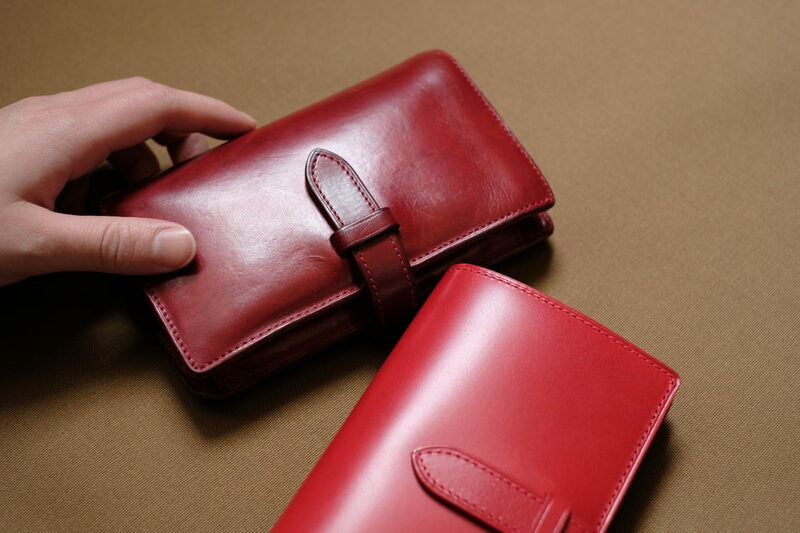 The vegetable tanned pig leather has smooth feeling and the texture shows refined impression. 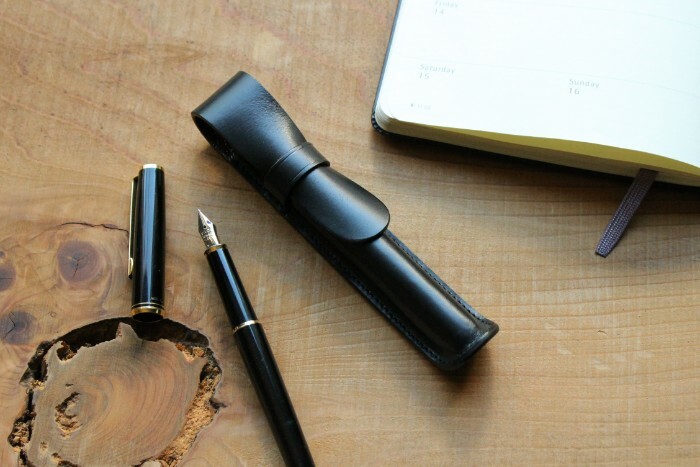 If you are a person who wants to bring two fountain pens or both fountain and a normal one, we’d recommend this Arch pen M.
There might be some time when a fountain pen won’t suit in the occasion. In those case, you’d like to bring a normal pen together so that you can use in an instant. You can put three slim pens or two thick pens inside. 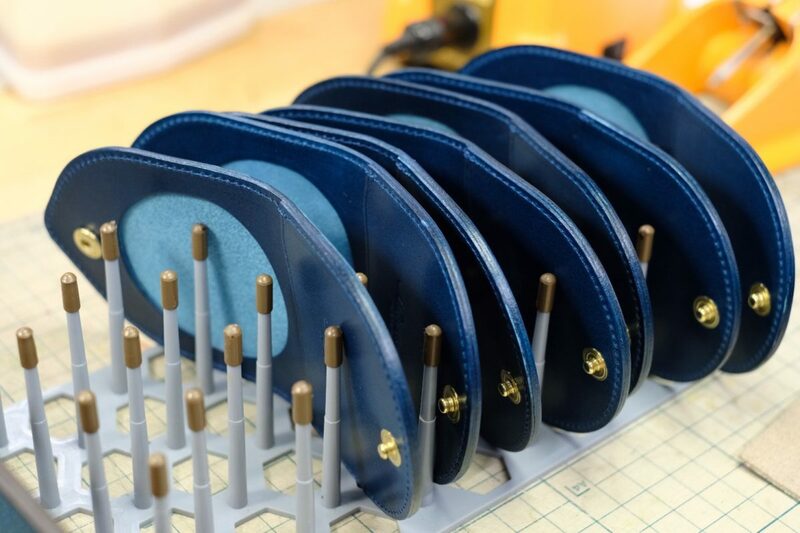 The features of these pen cases are that it is stitched minimum, which means the possibility of getting frayed and losing shape has been decreased. 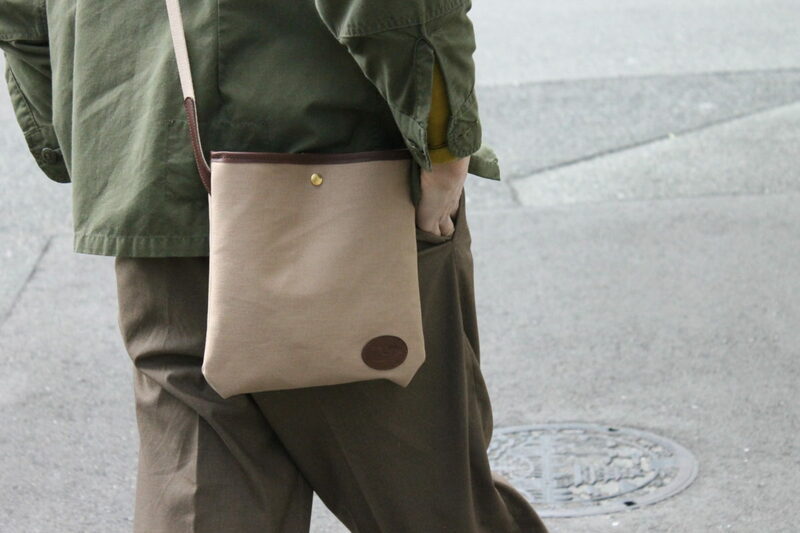 People tend to think it would improve toughness if it’s sewed more, but there would be more troubles, as the stitches increase. Finishing without doing extra things, does not only the good points of leathers stand out but also affects the function. 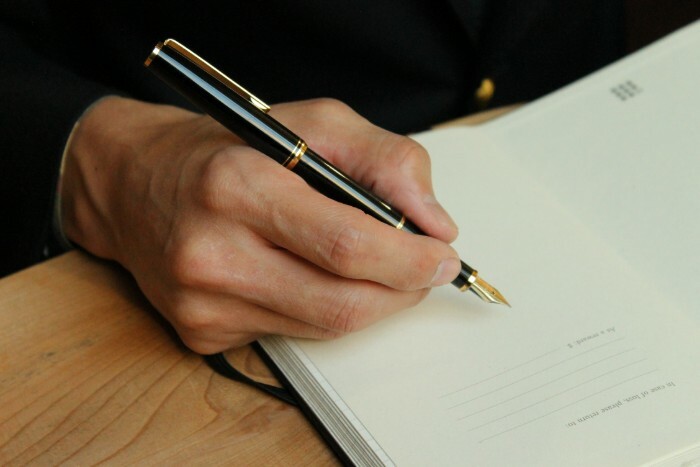 Fountain pens are made to be used for a long time. We think that the case itself should also be made to be used for long as well. 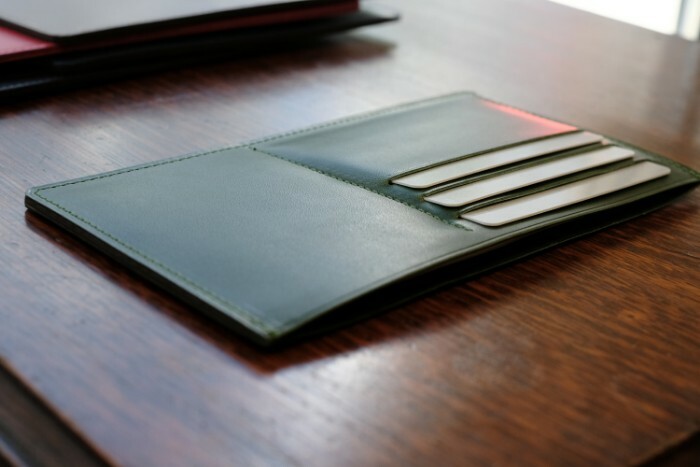 Therefore we created this with simple design and durability. 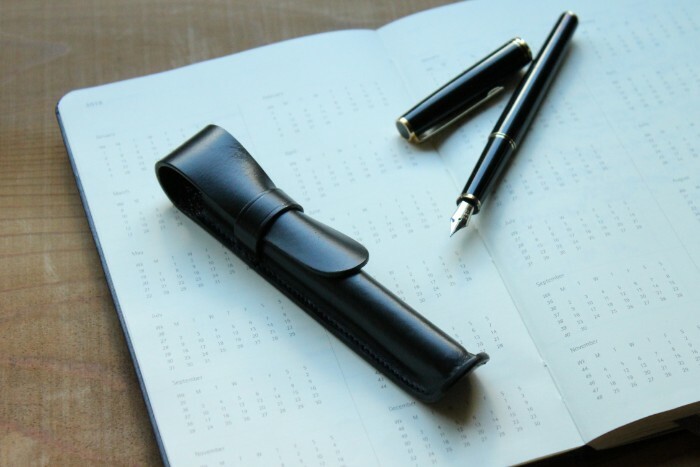 There’re many pen and pen case with many features and functions coming newly every day. Both having new things and using one thing for long can enrich your life. We’ll create items that can satisfy both types of joy and enrich your life.